Capital One case heralds end of sneaky fees. 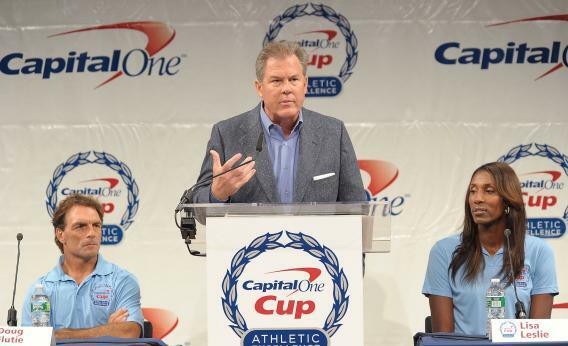 Capital One is paying $210 million to settle charges it duped customers. The punishment of Capital One should give banks a little clarity. The U.S. credit card issuer is paying $210 million to settle charges it duped customers. The first enforcement action by the new Consumer Financial Protection Bureau suggests that despite industry fears to the contrary, the watchdog can target dubious innovation without outlawing it. Lenders will have to be creative without being deceptive. Salespeople at Capital One, according to the watchdog, pushed services onto consumers who were unable to actually use them. While some borrowers unwittingly signed up, others were enrolled without their consent. The offers included payment protection and credit monitoring, which generally provide little added value, even to those customers who are technically eligible. That puts the items into a sort of gray area. They probably aren’t bad enough to ban but nevertheless leave consumer advocates irate. This might have put the already controversial CFPB, created by Dodd-Frank, in a tough spot. Though it can’t really eliminate such offerings, the bureau surely wants their use minimized. Director Richard Cordray, however, zeroed in on how Capital One was being sneaky. Services that sound more advantageous than they really are tend to be ripe for abuse. They’re an easy way for lenders to squeeze revenue out of gullible consumers without incurring much cost. The $210 million payout – $150 million for consumers and $60 million in fines to the CFPB and the Office of the Comptroller of the Currency – should put others on notice. Capital One and its peers will be inclined to direct their sales staffs to exercise prudence with such products. They’re more likely to be peddled to eligible customers and made more clearly understood. That should limit their harm – and the income they generate. That doesn’t mean financial innovation need be stifled. Rather, the indication from the Capital One charges is that the CFPB intends to shepherd financial institutions to be more upfront with customers. An extra watchdog to sniff out such trickery is welcome. And if the bureau can inspire invention that helps rather than hurts, it could yet turn out to be the U.S. consumer’s best friend.